Lawrence is an ever-optimistic suit salesman for whom everything always goes right. That is until he meets Holloman, a cynical and suicidal credit collector, and everything starts to go wrong. Very wrong. Is happiness determined by our outlook on life? Or can our destiny be changed … by another. Reception at 6:45 | Screening at 7:45. This debut feature from director Matthew Kowalchuk is based on the highly successful stage play by two-time Governor General’s Award winner Morris Panych. Adapted for the screen by Daniel Arnold & Matthew Kowalchuk, the script received story editing from Kyle Hunter & Ariel Shaffir (Seth Rogen’s co-writer/producers on 50/50, This is the End), and story consultation from Daniel Petrie Jr (Academy Award nominated writer of Beverly Hills Cop and The Big Easy). The film stars four-time Leo Award-nominated BEN COTTON (Battlestar Galactica, Stargate, The Killing) who for this role has won Rising Star Actor (EIFF) and Best Comedic Acting (BNFF); Gemini and Leo Award-winning KATHARINE ISABELLE (American Mary, Ginger Snaps) who was also nominated for a Leo Award for this role; 7-time Canadian Comedy Awards nominee AMY MATYSIO (Single White Spenny, inSAYSHAble); and introduces the internationally acclaimed theatre actor DANIEL ARNOLD in his debut starring role in a feature film, for which he has been nominated for “Best Actor” (Leo Awards) and won “Best Actor in a Comedy” (VTXIFF). Executive Producers Mary Anne Waterhouse & Andrew Currie of Quadrant Motion Pictures have produced numerous features including Donovan’s Echo starring Danny Glover, The Thaw starring Val Kilmer, and FIDO starring Carrie Ann Moss, while producer Paul Armstrong of Ameland Films, Crazy8s Film Event and the Celluloid Social Club has produced the multi award-winning features See Grace Fly, Ill Fated, and Moving Malcolm starring Elizabeth Berkley, and co-producer Robyn Wiener has co-produced or line produced numerous films including Amazon Falls, The Wingman, and American Mary. Don Thompson of Finale Editworks is the Associate Producer. The film was funded by Telefilm Canada, Super Channel and OUTtv and developed with the participation of Creative BC, Astral the Harold Greenberg Fund and Movie Central. Support also from Finale Editworks, Bridge Studios and William F White. Distributor John Bain of Search Engine Films is the former Senior VP of Distribution at Lions Gate Films and Maple Pictures, and has overseen the Canadian release of movies such as Drive, Our Idiot Brother, Winter’s Bone, Hurt Locker, The Men Who Stare at Goats, Hunger, and Biutiful. 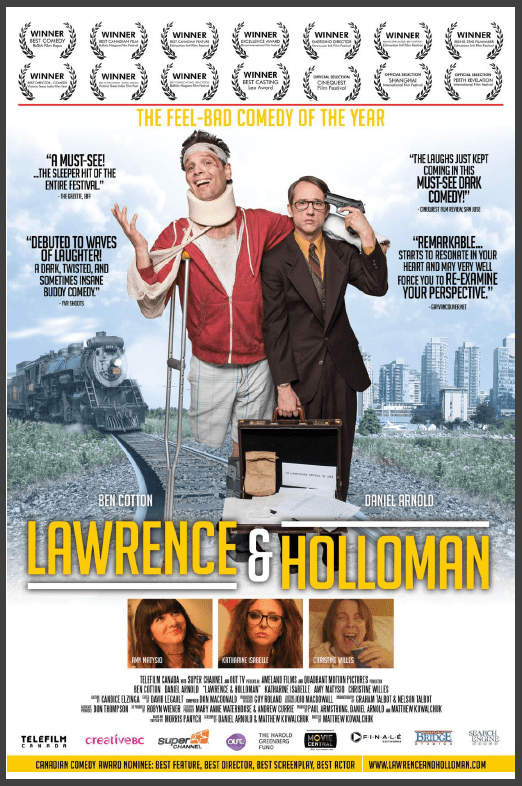 Search Engine will be releasing Lawrence & Holloman theatrically in at least 3 Canadian cities, starting in the film’s hometown of Vancouver. This entry was posted in Lawrence & Holloman and tagged Abbotsford, academy award, Ameland Films, American Mary, Amy Matysio, Ariel Shaffir, Astral Media Harold Greenberg Fund, Battlestar Galactica, BC, Ben Cotton, Beverly Hills Cop, Blood and Chrome, British Columbia, Canada, Canadian, Candice Elzinga, Cinemanovels, comedy, Corus Entertainment, Daniel Arnold, Daniel Petrie Jr, David Legault, director, Don Macdonald, Edmonton International Film Festival, film festival, Ginger Snaps, Governor General Award, Graham Talbot, Ill Fated, inSAYSAble, Jojo MacDowall, Katharine Isabelle, Kyle Hunter, Lawrence & Holloman, Lesley Diana, Maple Ridge, Matthew Kowalchuk, Mission, Moving Malcolm, Nelson Talbot, OutTV, Paul Armstrong, Penguins, playwright, PR firm, premiere, press blogger, Public Relations, publicist, Quadrant Motion Pictures, See Gray Fly, Single White Spenny, Telefilm, The Big Easy, The PI Experiment, The Promotion People, Vancouver, Vancouver International Film Festival, VIFF, world premiere, writer on July 14, 2014 by press. Ameland Films and Quadrant Motion Pictures are proud to announce that the Telefilm Canada funded dark comedy LAWRENCE & HOLLOMAN which premiered October 1st to a sold out audience at the Vancouver International Film Festival has received the Canadian Feature Award; The Rising Star Award: Filmmaking to director Matthew Kowalchuk and The Rising Star Award: Acting to Ben Cotton at the 2013 Edmonton International Film Festival. The film will screen in Edmonton on Friday, October 4th at 6:30pm and again on Saturday October 5th at 12:00pm at Empire City Centre 9. 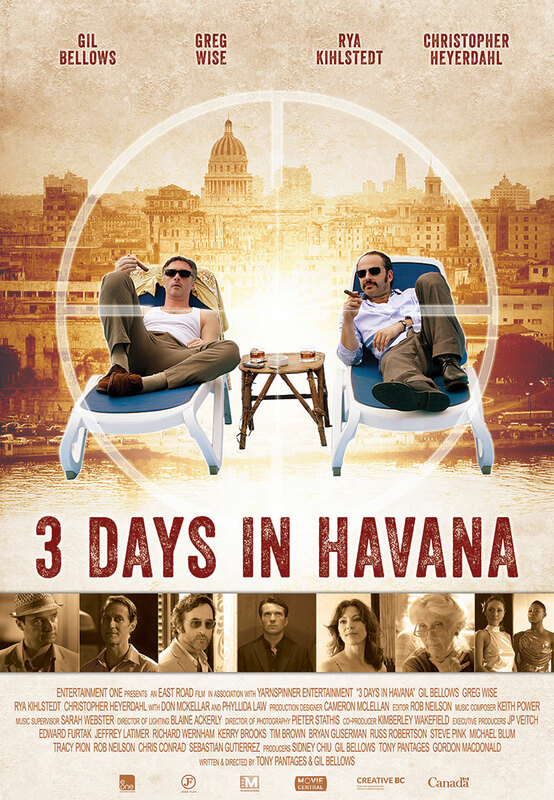 The film will screen again at the 2013 Vancouver International Film Festival on October 9 at 3:45 pm at SFU Woodwards. At the BC Spotlight Awards, VIFF was thrilled to present the BC Emerging Filmmaker Award ($7,500 cash prize sponsored by UBCP/ACTRA and AFBS and $10,000 equipment rental credit from William F. White) to LAWRENCE & HOLLOMAN, directed by Matthew Kowalchuk. 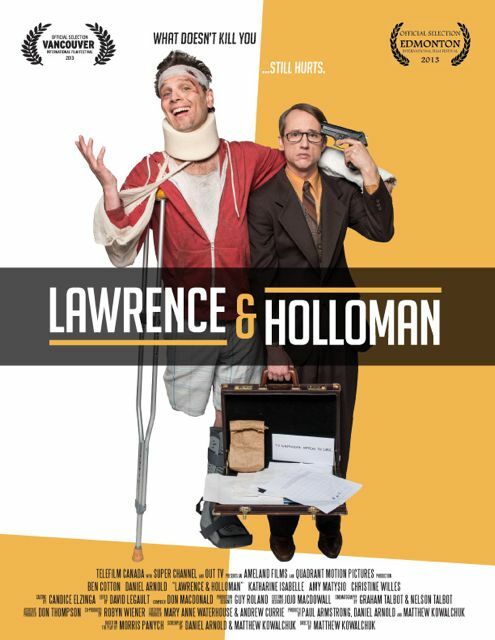 Lawrence & Holloman in this darkly ridiculous buddy comedy, Lawrence, an ever-optimistic suit salesman, lives a happy-go-lucky, charmed life, in which everything goes right — until he meets Holloman, a cynical and pessimistic credit collector, and everything starts to go wrong. Very wrong. Is happiness determined by our outlook on life? Or can our destiny be changed … by another. Based on the play ‘Lawrence & Holloman’ by two-time Governor General Award-winning Canadian playwright Morris Panych (Vigil, Girl in the Goldfish Bowl), the screenplay was co-written by Daniel Arnold (The Janitors) and Matthew Kowalchuk (The Janitors, Penguins). This is Kowalchuk’s feature film directorial debut whose short films and stage direction have garnered him several awards. The film stars Ben Cotton (Battlestar Galactica: Blood and Chrome, Cinemanovels) and Daniel Arnold (The PI Experiment, Penguins) with Katharine Isabelle (American Mary, Ginger Snaps, Cinemanovels) & Amy Matysio (inSAYSAble, Single White Spenny). Heading up the Producing team are Paul Armstrong (Moving Malcolm, See Gray Fly, Ill Fated), Daniel Arnold & Matthew Kowalchuk. Mary Anne Waterhouse (Fido, The Thaw, Donovan’s Echo, That Burning Feeling) & Andrew Currie (Fido, The Delicate Art of Parking, Mile Zero) of Quadrant Motion Pictures serve as Executive Producers. 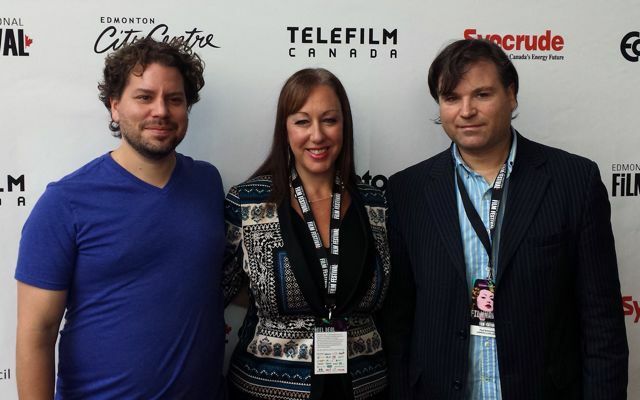 Completing the team are Co-Producer/Line Producer Robyn Wiener (American Mary, The Wingman, Amazon Falls) & Associate Producer Don Thompson of Finalé Editworks. The project attracted a talented team including story editors Kyle Hunter & Ariel Shaffir (producer/story editors on 50/50, Goon, This is the End), story consultant Daniel Petrie Jr (Academy Award nominated writer of The Big Easy and Beverly Hills Cop), and award winning twin Cinematographers Nelson Talbot & Graham Talbot (Primary), Production Designer Guy Roland (Backmask), Costume Designer Jojo MacDowall (The PI Experiment), Composer Don Macdonald (Camera Shy, Kissed) & Editor David Legault (Kink). 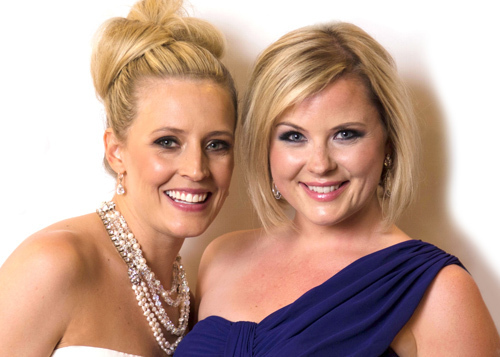 The film was cast by Emmy-nominated Candice Elzinga Casting. 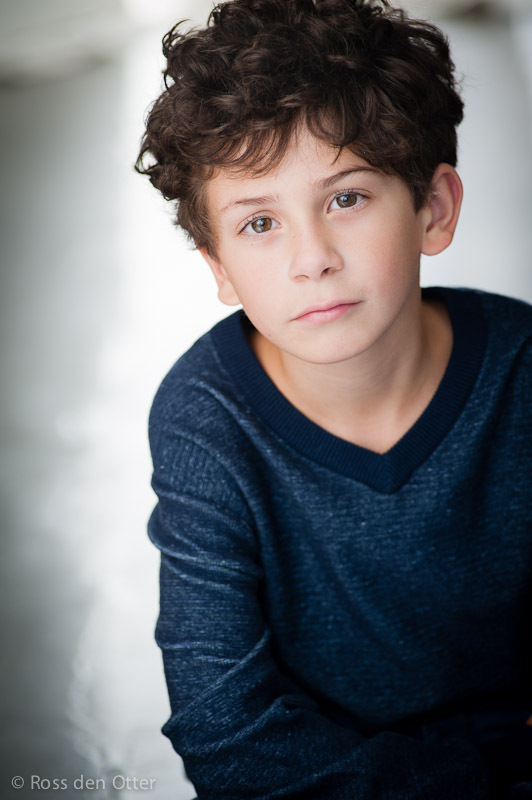 The film received production funding from Telefilm Canada and development funding from The Astral Media Harold Greenberg Fund, Corus Entertainment & Creative BC. 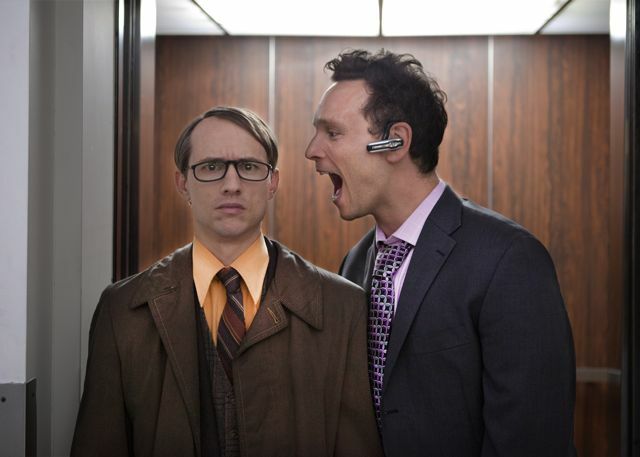 Super Channel & OutTV will broadcast the film following a film festival run and a theatrical release. This entry was posted in Lawrence & Holloman and tagged Abbotsford, academy award, Ameland Films, American Mary, Amy Matysio, Ariel Shaffir, Astral Media Harold Greenberg Fund, Battlestar Galactica, BC, Ben Cotton, Beverly Hills Cop, Blood and Chrome, British Columbia, Canada, Canadian, Candice Elzinga, Cinemanovels, comedy, Corus Entertainment, Daniel Arnold, Daniel Petrie Jr, David Legault, director, Don Macdonald, Edmonton International Film Festival, film festival, Ginger Snaps, Governor General Award, Graham Talbot, Ill Fated, inSAYSAble, Jojo MacDowall, Katharine Isabelle, Kyle Hunter, LAWRENCE & HOLLOMAN, Lesley Diana, Maple Ridge, Matthew Kowalchuk, Mission, Moving Malcolm, Nelson Talbot, OutTV, Paul Armstrong, Penguins, playwright, PR firm, premiere, press blogger, Public Relations, publicist, Quadrant Motion Pictures, See Gray Fly, Single White Spenny, Telefilm, The Big Easy, The PI Experiment, The Promotion People, Vancouver, Vancouver International Film Festival, VIFF, world premiere, writer on October 9, 2013 by press. Ameland Films and Quadrant Motion Pictures are proud to announce that the Telefilm Canada funded dark comedy LAWRENCE & HOLLOMAN which filmed November 5-28, 2012, in Vancouver, Mission, Maple Ridge & Abbotsford, BC, Canada will have its world premiere at the 2013 Vancouver International Film Festival on October 1 and screen again Oct 9, 2013. The film will also screen at the Edmonton International Film Festival Oct 4 and 5, 2013. This entry was posted in Lawrence & Holloman and tagged Abbotsford, academy award, Ameland Films, American Mary, Amy Matysio, Ariel Shaffir, Astral Media Harold Greenberg Fund, Battlestar Galactica, BC, Ben Cotton, Beverly Hills Cop, Blood and Chrome, British Columbia, Canada, Canadian, Candice Elzinga, Cinemanovels, comedy, Corus Entertainment, Daniel Arnold, Daniel Petrie Jr, David Legault, director, Don Macdonald, Edmonton International Film Festival, film festival, Ginger Snaps, Governor General Award, Graham Talbot, Ill Fated, inSAYSAble, Jojo MacDowall, Katharine Isabelle, Kyle Hunter, LAWRENCE & HOLLOMAN, Lesley Diana, Maple Ridge, Matthew Kowalchuk, Mission, Moving Malcolm, Nelson Talbot, OutTV, Paul Armstrong, Penguins, playwright, PR firm, premiere, press blogger, Public Relations, publicist, Quadrant Motion Pictures, See Gray Fly, Single White Spenny, Telefilm, The Big Easy, The PI Experiment, The Promotion People, Vancouver, Vancouver International Film Festival, VIFF, world premiere, writer on September 4, 2013 by press. 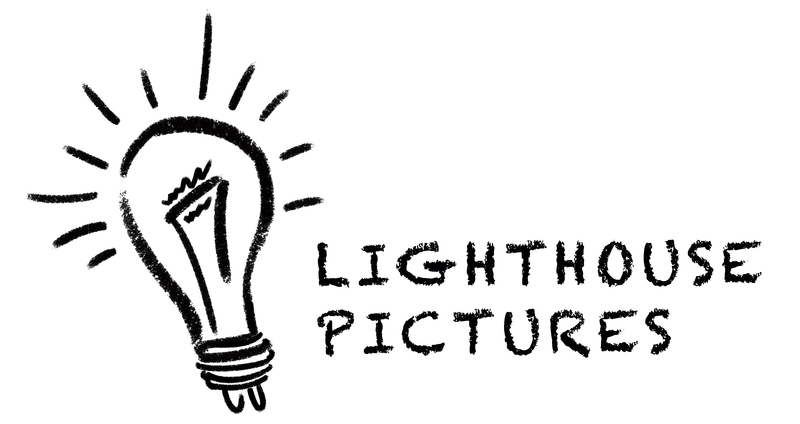 Lawrence & Holloman Productions Inc., Quadrant Motion Pictures, Ameland Films Inc. and Finalé Editworks are proud to announce that the Telefilm Canada funded dark comedy feature film LAWRENCE & HOLLOMAN has begun shooting in Vancouver and Mission, Maple Ridge & Abbotsford, BC, Canada. An IndieGoGo funding campaign has been launched at indiegogo.com/lawrenceandholloman. Lawrence & Holloman explores what happens when two opposing outlooks on life collide – optimism and pessimism. Lawrence, an ever-optimistic suit salesman, lives a happy-go-lucky, charmed life, in which everything goes right until he meets Holloman, a cynical and pessimistic accounting clerk, and everything starts to go wrong. Based on the play ‘Lawrence & Holloman’ by Governor General Award-winning Canadian playwright Morris Panych (Vigil, Girl in the Goldfish Bowl), the screenplay was co-written by Daniel Arnold (The Janitors, Penguins) and Matthew Kowalchuk (The Janitors, Penguins). This is Kowalchuk’s feature film directorial debut whose short films and stage direction have garnered him several awards. The film stars Ben Cotton (Battlestar Galactica: Blood and Chrome, Stargate: Atlantis) and Daniel Arnold (The PI Experiment, Penguins) with Katharine Isabelle (American Mary, Ginger Snaps) & Amy Matysio (Just Friends). The film has attracted a talented team that includes award winning twin Cinematographers Nelson Talbot & Graham Talbot (Primary), Production Designer Guy Roland (Backmask), Costume Designer Jojo MacDowall (The PI Experiment) & Editor Greg Ng (Ends of the Earth, Sunflower Hour). The film was cast by Emmy-nominated Candice Elzinga Casting. Heading up the Producing team are Paul Armstrong (Moving Malcolm, See Gray Fly, Ill Fated), Daniel Arnold & Matthew Kowalchuk. 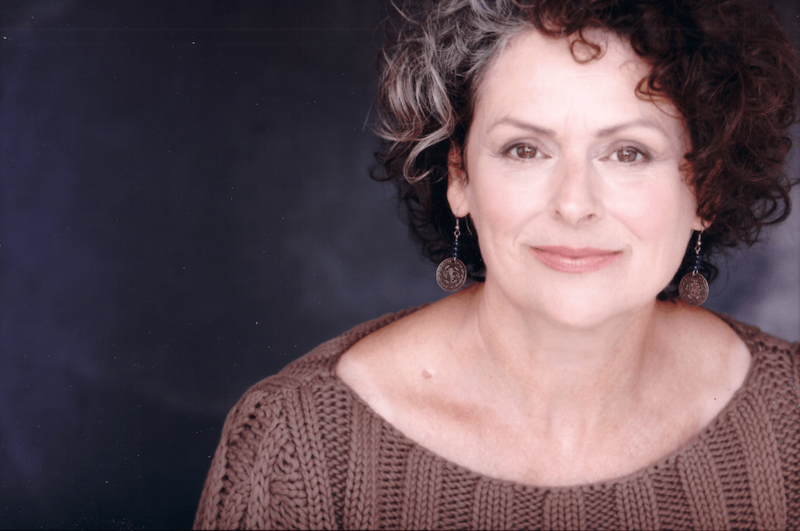 Mary Anne Waterhouse (Fido, The Thaw, Donovan’s Echo) & Andrew Currie (Fido, The Delicate Art of Parking, Mile Zero) of Quadrant Motion Pictures serve as Executive Producers. Completing the team are Co-Producer/Line Producer Robyn Wiener (American Mary, The Wingman, Amazon Falls) & Associate Producer Don Thompson of Finalé Editworks. The film received development funding from The Astral Media Harold Greenberg Fund, Corus Entertainment & British Columbia Film. OutTV has committed to broadcast the film and a festival circuit is planned for the Fall of 2013 with the goal of a theatrical release shortly thereafter. This entry was posted in Lawrence & Holloman and tagged American Mary, Amy Matysio, Ben Cotton, British Columbia Film, Celluloid Social Club, Corus Entertainment, Daniel Arnold, Don Thompson, Ginger Snaps, Graham Talbot, Independent Canadian Feature Film, Just Friends, Katharine Isabelle, LAWRENCE & HOLLOMAN, Lesley Diana, Mary Anne Waterhouse, Matthew Kowalchuk, Morris Panych, Nelson Talbot, Paul Armstrong, PR firm, The Astral Media Harold Greenberg Fund, The Promotion People, Vancouver on December 5, 2012 by press.